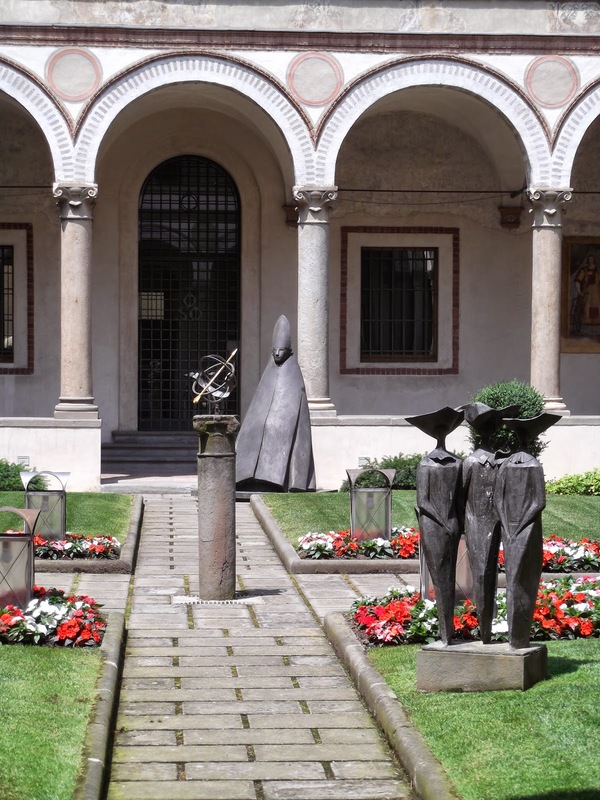 A tranquil spot in the heart of the elegant banking district in Bergamo’s Città Bassa, the Santa Marta Cloister remains as a perfectly preserved part of a 14th century convent. To the left of the Torre del Caduti in Piazza Vittorio Veneto, a view of the ancient cloister can be obtained from under the colonnades of the Palazzo della Banca Popolare di Bergamo. 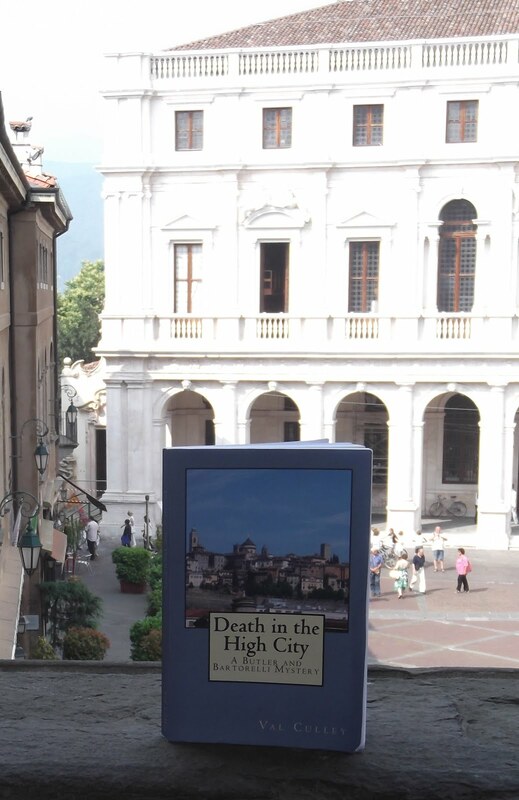 The convent was enlarged over subsequent centuries but was finally demolished to make way for the urban redesign of Bergamo planned by architect Marcello Piacentino, who was commissioned with revamping the Città Bassa in 1907, when he was just 26 years of age. Only the longest side of the cloister complete with its arched colonnades now survives from the original building. To see the beautiful Santa Marta Cloister, look through the iron gates to the left of the main entrance to the bank.